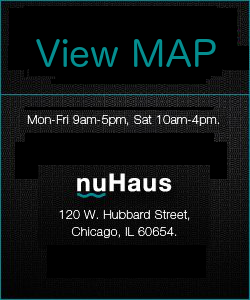 Hours: Mon-Fri 9am-5pm, Sat 10am-4pm. or message, please complete the following form (and then click Send). 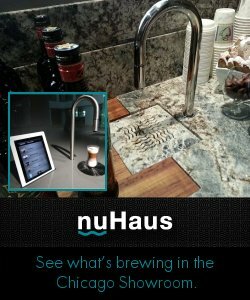 nuHaus is always looking for creative, energetic, self-motivated, and talented individuals to join our team.We maintain an active file of qualified applicants that we refer to as new opportunities arise.